Another 90 aged care beds will be funded for the Flynn electorate in the 2018-19 Aged Care Approvals Round, giving locals needing care the chance to stay closer to their family and friends. 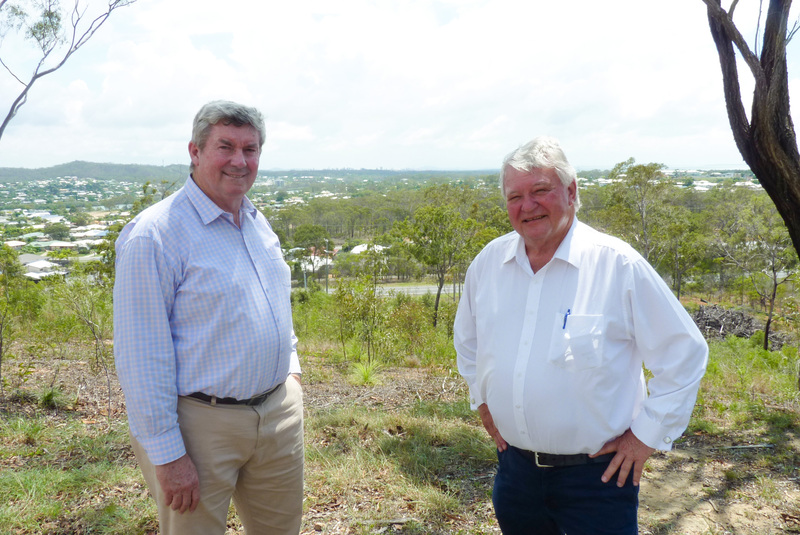 Federal Member for Flynn Ken O’Dowd said 84 beds would be funded for the proposed new Flinders Village facility at Tannum Sands, while the Central and Upper Burnett Home for the Aged (Gunther Village) in Gayndah secured another six funded beds. “Every one of these new places will mean local seniors and their families can have more confidence, knowing they have future care options in locations as close as possible to the communities they know and love,” Mr O’Dowd said. “The allocation to the new Flinders Village Facility will help fill the gap in Gladstone, with the bed allocation covering the full range of classifications – low care, high care, respite and dementia. “It’s an exciting development for the area and will make a big difference for families living in Gladstone and the surrounding region. “The additional six beds to be funded in Gayndah will have just as big an impact in the community. “Increasing the number of beds available at Gunther Village is also great news for families living across the Central and North Burnett. Those beds mean Gunther Village can offer care to more locals and keep them connected to their communities and loved ones. Almost 40 per cent of all new residential aged care places allocated under the current round have gone to non-metropolitan areas. Funding for the new beds came as part of the Coalition Government’s record funding for and expansion of aged care, with annual aged care investment being boosted by $5.5 billion and annual funding to grow from $18.1 billion to $23.6 billion a year by 2022-23. Details on the 2018–19 Aged Care Approvals Round outcomes, including successful providers, is available on www.agedcare.health.gov.au/funding/aged-care-approvals-round-acar/2018-19-aged- care-approvals-round.